My name Tyrone Winter. 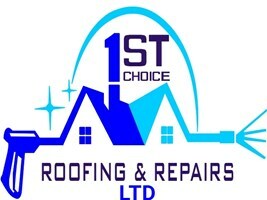 I have been a roofer since the age of 16 and I have 12 years' experience. We are a family run business. My dad was a roofer before me and my grandfather was a builder. It has been passed down through the generations. Fibre glass flat roofing comes with a 25 year manufacturer guarantee. We offer free quotes and advice we take small job on as well as large jobs all work be completed to a high standard and work will come with a 10 year guarantee. We cover a 50 mile radius Grantham , , Peterborough , Sleaford , Boston , Lincoln , Nottingham , Mansfield & Retford and all surrounding areas.